Six beautiful lip glosses. Classic, glittery, glossy & pure. Easily create a clear and brilliant finish. 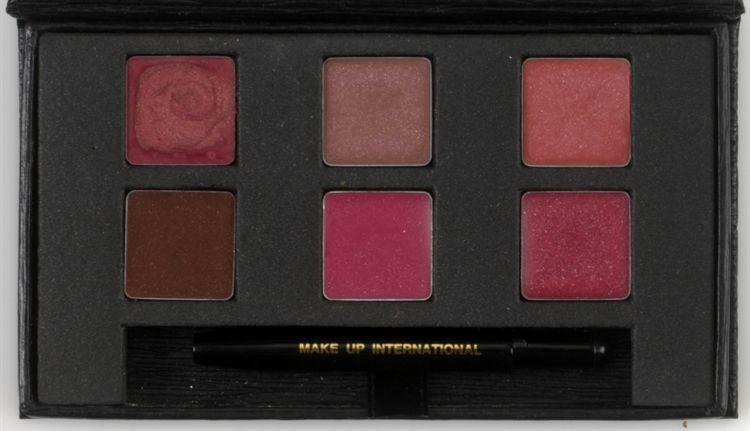 Suitable for causal makeup and party makeup.